Whether a new radio system or an upgrade to an old one, whether in the UK or overseas, RSL always offer a propagation design study option. For on-site systems, this will consist of on the ground Received Signal Strength plots per location from actual or trial transmitters, using calibrated equipment. 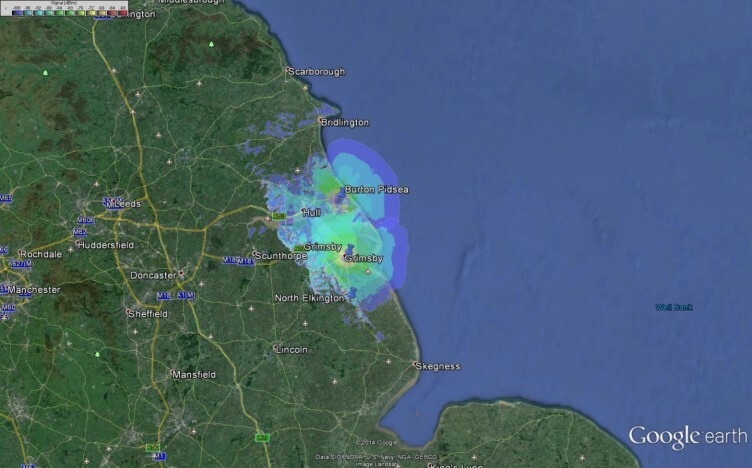 For wide area systems, RSL have propagation software with worldwide mapping that can produce a series of theoretical coverage footprints for virtually any location on land or at sea. From either study, antenna type(s), their location, elevation, any directivity, transmit power within licencing limits and feeder types will form part of the resulting study report. The report will also highlight possible coverage overlaps and resilience. 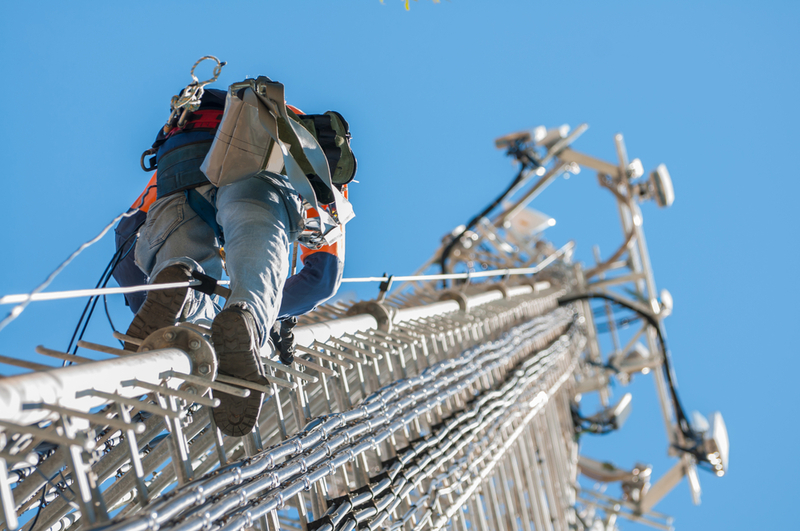 Where multiple channels are involved at any one site, RSL has long experience of antenna combining design in partnership with leading component suppliers in that field. This is a composite plot of received signal strength from transmitters at El Hamam and El Alamin. The plot is with a Yagi antenna at El Hamam, 60 metres above ground level firing at El Alamin and at El Alamin, a Yagi 42metres agl firing at El Hamam. Without permitted power information the transmitted ERP from both was assumed to be 40 Watts. These are omnidirectional antenna plots, 25Watts ERP each, overlaid onto Google earth. They show individual site coverage and footprint overlap.